Beyonce & Jay-Z have given us the blue print for fairy tale romances in the modern day. In 2012, Beyonce reportedly purchased a private Jet for J’s Fathers day gift. Jay has reportedly purchased an ISLAND for Beyonce for her 29th birthday. These two are crazy in love with each other and we’re blessed to have seen this romance blossom over the past 2 decades. This is one of our favorite couples by far! 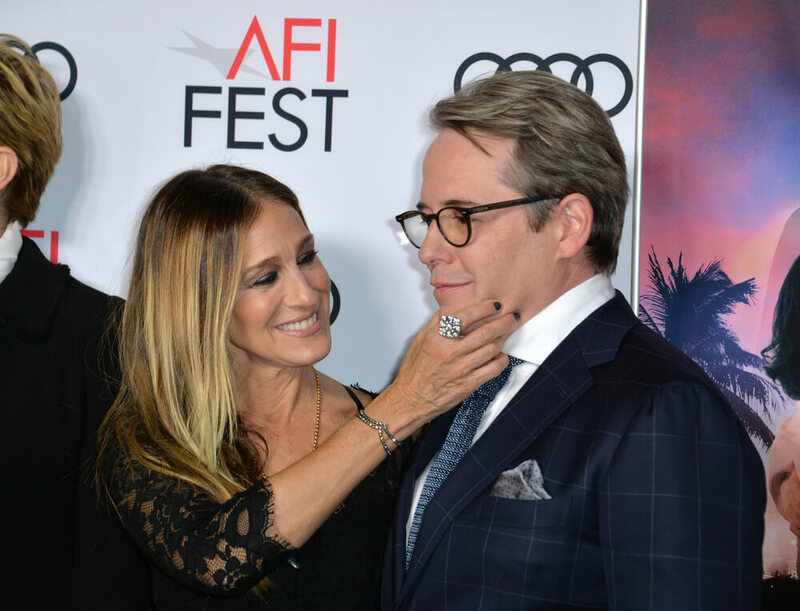 SJP & Matthew Broderick has been married for over 20 years now. #Goals They married in secret in 1997 with only 100 wedding guests in a small venue on the lower east side. This couple regularly gives each other the best gift a couple can get. Regular date nights. It may not be as fancy sounding as other Celebs, but the gift of your presence, should always be a great present for your significant other. This couple is new to scene, but making a huge splash nonetheless and we love it! 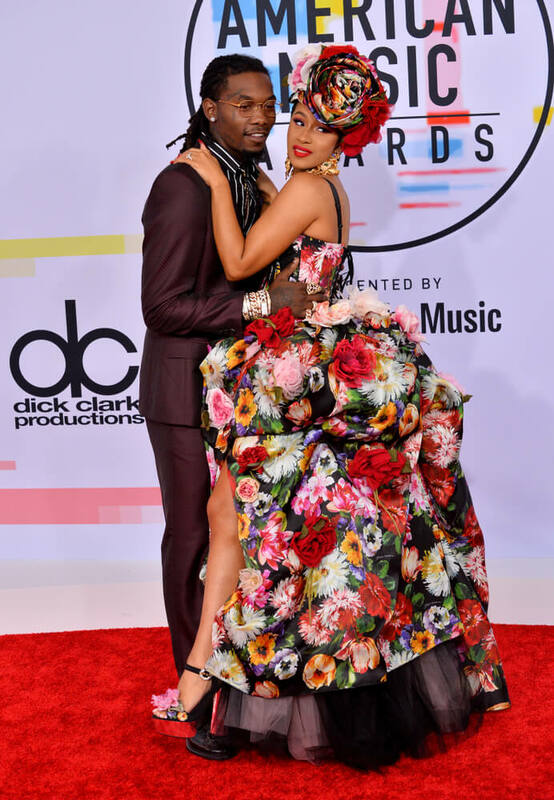 Recently Cardi B and the Migos rapper, Offset hit a tiny bump in their relationship, but Offset thought of a way back into her good graces. Offset spent $15k on a flower arrangement that he delivered to Cardi B. during her rolling load set. Reportedly it took 6 designers to put his “Take Me Back Cardi” arrangement using 2,000 stems of roses. Beautiful. If you’re like us then you heard that famous Seth Rogen laugh in your head as soon as you read his name. Seth has bought us so many classic comedies that we will forever hold dear to our hearts. Movies like Superbad, Pineapple Express & The Neighbors, just to name a few. Recently he produced a different kind of movie that moved us in a different way. Seth Rogen and his wife Lauren created a Comedic Charity Show on Netflix called Hilarity For Charity. The proceeds from this show and charity are going towards finding new treatments and hopefully a cure for Alzheimers. This charity means so much to this couple because Seth’s Wifes Mother is afflicted with the disease. Not only is this an amazing gift to gift his wife & mother in law, but the world.